What work were you put on this planet to do? How can you build a successful business around that work? Bestselling author Nick Williams reveals how this is the time to start your own inspired business, doing work that you love. As well as provide you income, your inspired business creation can be an immensely meaningful activity which allows you to share your unique gifts, make a difference to others and serve a higher purpose. It will empower you to become the best that you can be. But this requires a different approach to work. You can't just bolt on traditional business creation methods to doing what you love. Being an inspired entrepreneur is about being authentic, about service, and about putting relationships first. 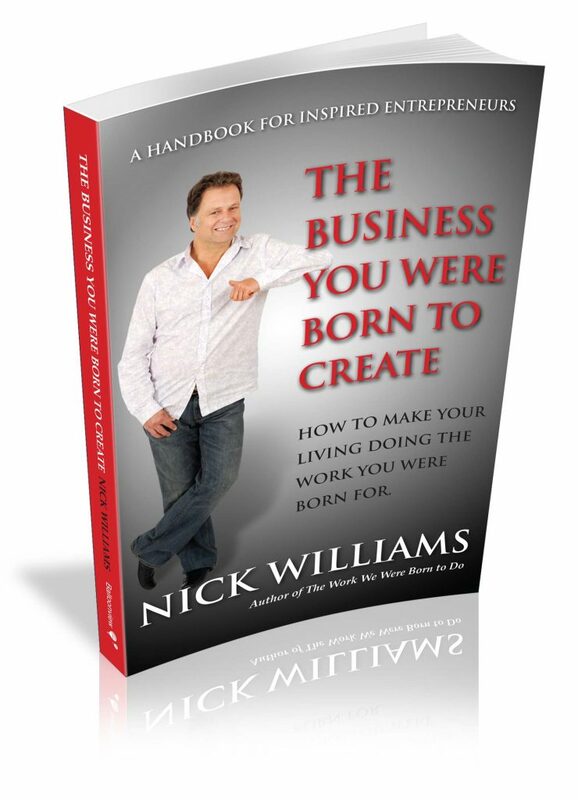 Utilising a potent combination of ancient wisdom, spiritual insight and groundbreaking entrepreneurial thinking, Nick Williams shows you how a new way of working is possible for you, right now.